The internal vigilance report of the BIS, which has made parts of the RC with the CBI, says it needs to be probed whether an “insider” played a role in generating a false complaint against the Pune-based company. 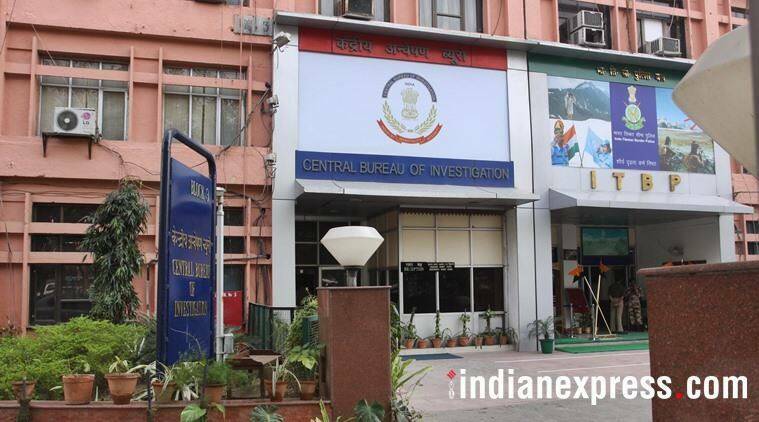 The Central Bureau of Investigation (CBI) has launched a probe into an alleged fraudulent email sent to the Bureau of Indian Standards (BIS), which falsely claimed that a Pune-based company had violated BIS norms by inking an agreement with a Chinese testing and certification entity. The BIS is a government body for standardisation, marking and quality certification of goods and matters related to it. The firm in Pune is a BIS-recognised entity for electronic and IT products and on the basis of test reports issued by the facility, BIS awards registrations to products. The email was sent to the director general of the BIS in January 2016 and was also marked to the minister and secretary of the Ministry of Consumer Affairs, which has administrative control over the agency. It claimed that the Pune-based firm had ‘signed an agreement with a Guangzhou-based entity.’ The mail alleged that such a contract was in conflict of interest as well as in violation of the laboratory recognition scheme of the BIS, and would mean that the Pune entity was allotting preferential treatment to Chinese clients. The sender of the email also said that based on his earlier complaint, the BIS had derecognised a facility in Uttar Pradesh in the past. The email even included an attachment of the “contract” between the Pune company and the Guangzhou-based entity, which turned out to be fake. The fake agreement also contained forged seals and signatures from both parties, said sources. A Regular Case, equivalent of a First Information Report, has been filed based on a complaint by a BIS scientist of deputy director general rank. The complaint was forwarded to the CBI based on advice given by the Central Vigilance Commission to the internal vigilance wing of the BIS. After inquiries into the complaint and verification of facts, the email turned out to be prima facie false, said sources. The probe in the case will be conducted by the Delhi-based Economic Offences unit of the CBI, said agency officials. The internal vigilance report of the BIS, which has made parts of the RC with the CBI, says it needs to be probed whether an “insider” played a role in generating a false complaint against the Pune-based company. It also states that all lab-related complaints received through email by the BIS should be reviewed. In a similar case registered in the first week of March, the Special Crime Branch of CBI was probing a complaint from the Prime Minister’s Office (PMO), which alleged that a forged PMO letterhead was used to communicate with a Defence Research Development Laboratory lab in Pune. The alleged forged letter had requested the DRDO lab to test the biofuel developed by a particular company and provide its report. A probe was also launched at the same time into another letter, written on the same forged PMO letterhead and sent to the office of the Chief Minister of Maharashtra, to extend favours to a resident of Navi Mumbai in connection with the development of a plot in Bandra in Mumbai.